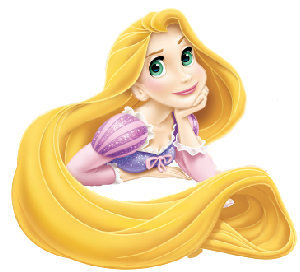 Download top and best high-quality free Rapunzel PNG Transparent Images backgrounds available in various sizes. To view the full PNG size resolution click on any of the below image thumbnail. 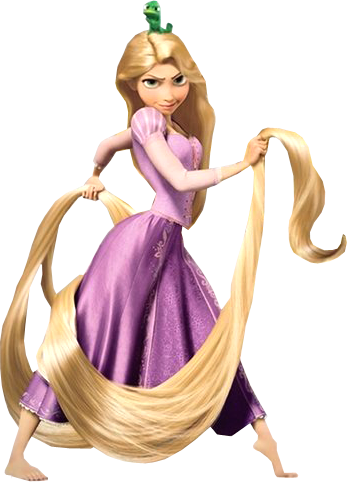 Rapunzel is the protagonist of Disney’s 2010 animated film Tangled. 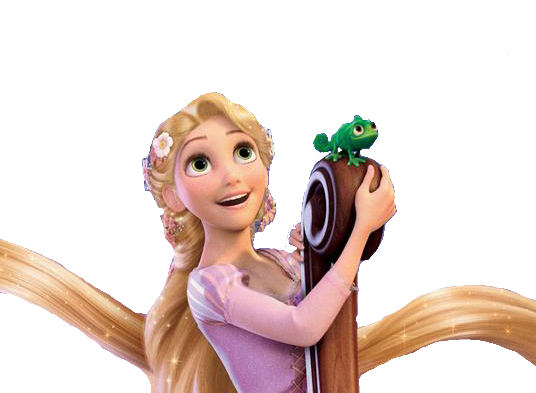 This beautiful princess with long, magic, golden hair who with the help of a handsome thief Flynn Ryder, leaving her lonely tower to explore the outside world. 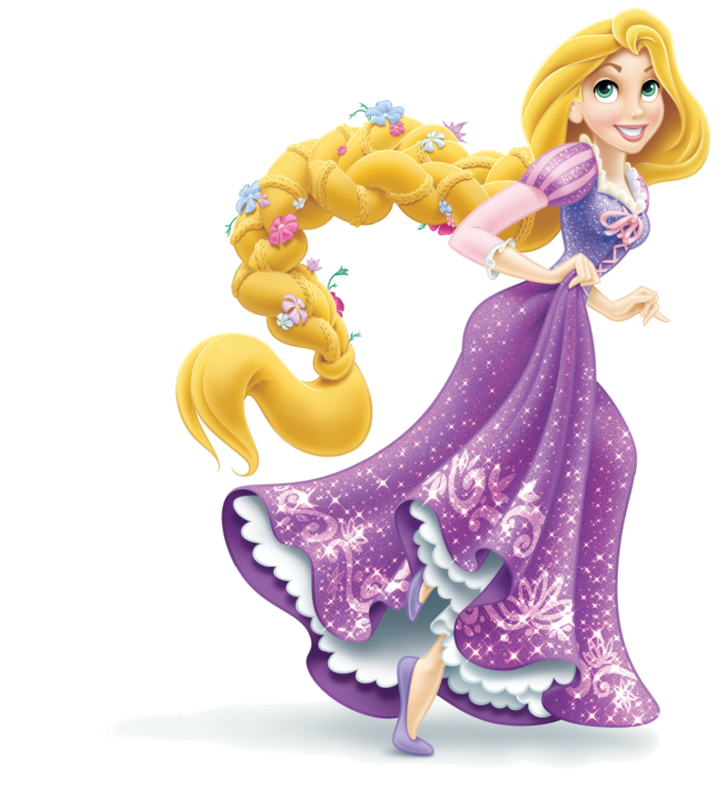 Inspired by the protagonist of a classic German fairy tale “Rapunzel” by the Brothers Grimm, it is the 10th official member of the Disney Princess Royal Court. 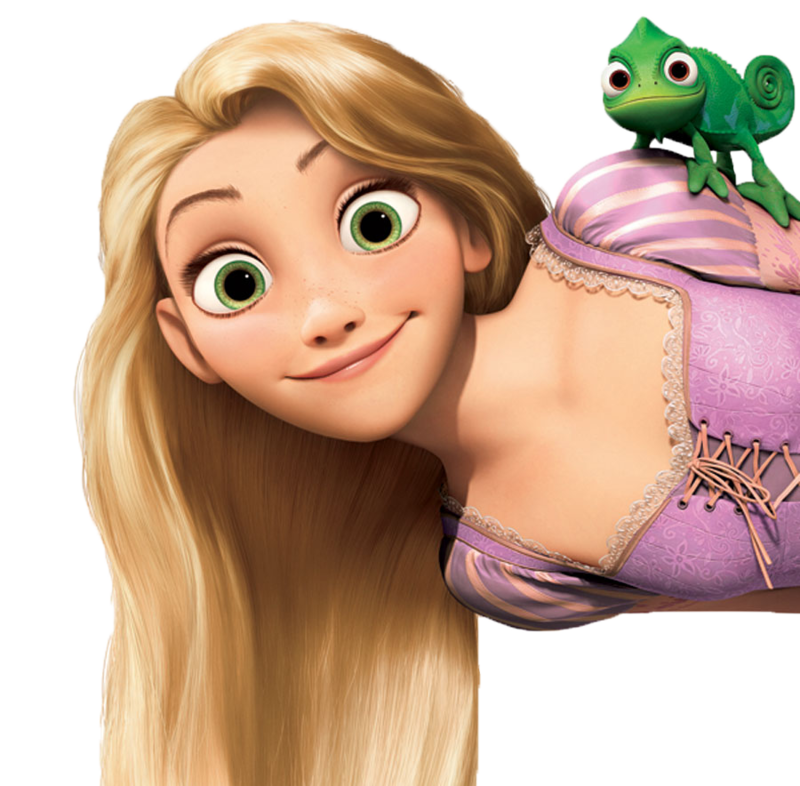 Rapunzel is the beautiful collection of stories for children. 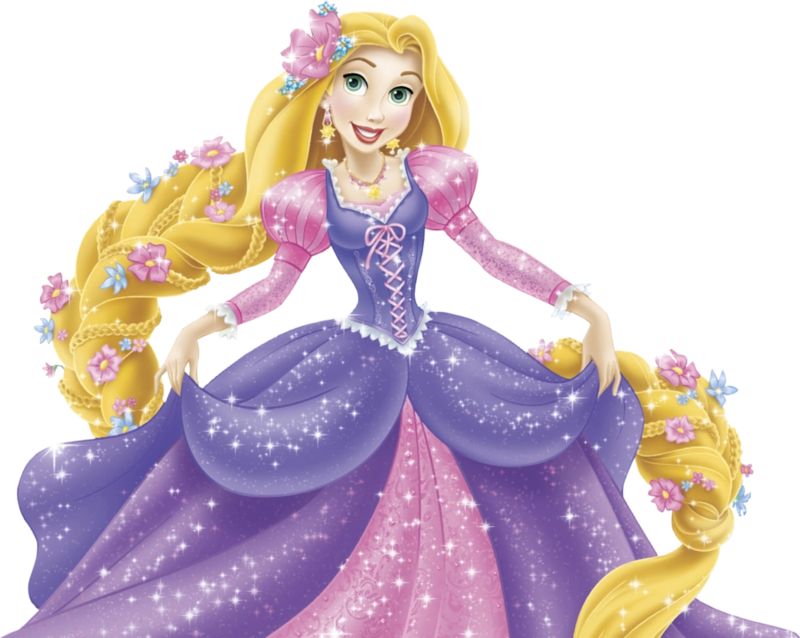 The story of Rapunzel is the best way to present the Italian Renaissance art and fairy tale to your child. 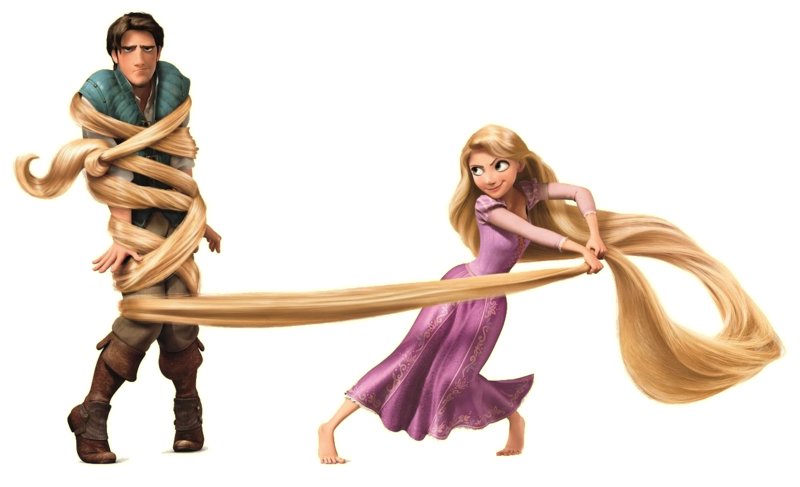 Tangled is a 2010s American computer-animated musical fantasy/comedy film produced by Walt Disney Animation Studios. 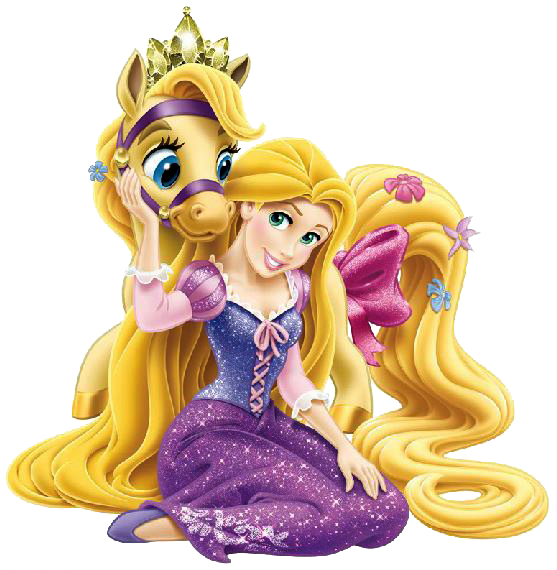 This is the 50th animated feature in the series of Walt Disney Animated Classics. 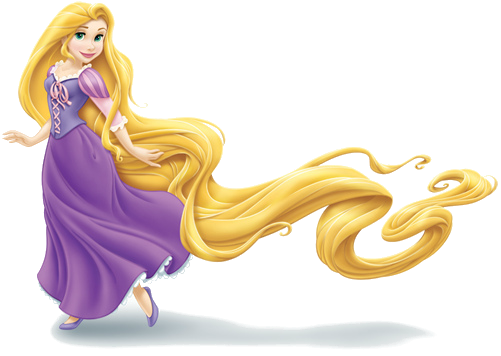 The film is based on a German fairy tale Rapunzel by the Brothers Grimm. 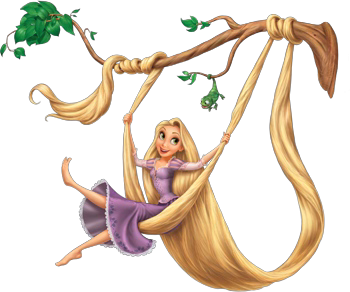 The film was originally titled and marketed as Rapunzel, until it was changed to Tangled shortly before its release. 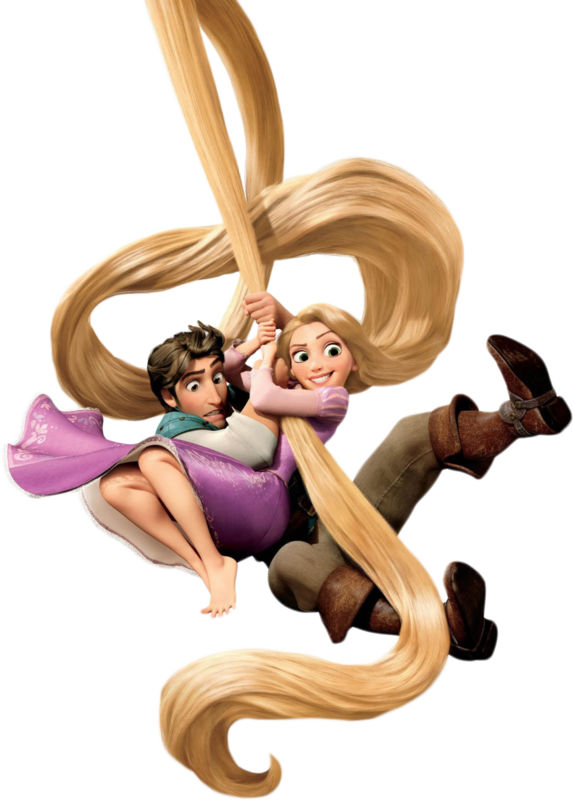 It premiered in theaters on November 24, 2010. 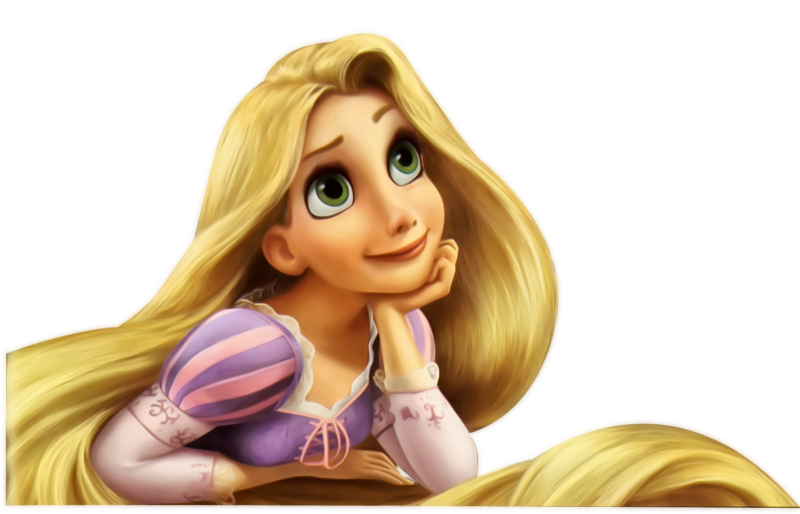 Download Rapunzel PNG images transparent gallery.